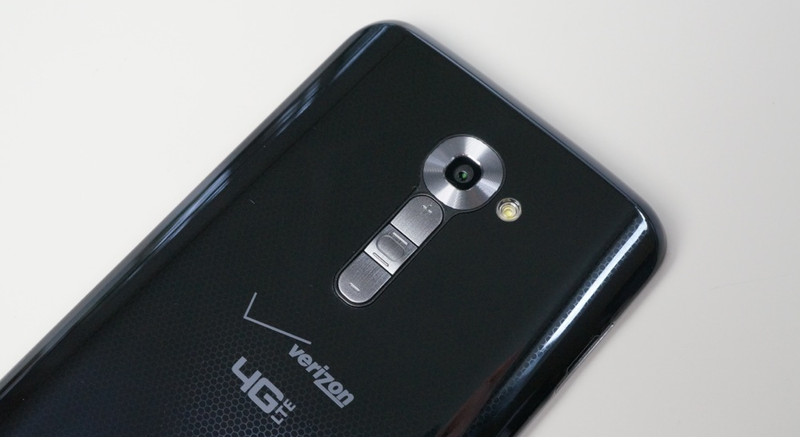 Verizon approved an update for its variant of the LG G2 this afternoon as build VS98012B. No, it’s not Kit Kat. We aren’t expecting that big of an update to come for a while. Instead, the update focuses on fixing bugs, adding a Google security patch (probably killing root exploit), swapping bloatware, and improving video playback. 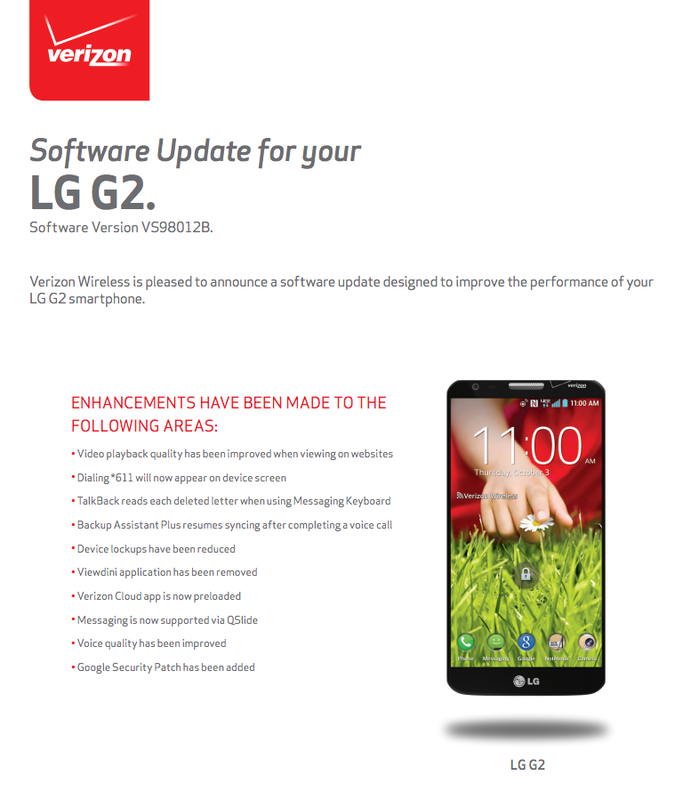 I’d actually call this pretty minor when you compare it to the updates we have seen for devices like the DROID MAXX or Moto G in recent days. To try and pull the update, head into Settings>About phone>Software update>Check New.